Home / Shop by Pet / Horse / Vet Supplies / Eqyss Micro Tek Spray, 32 oz. 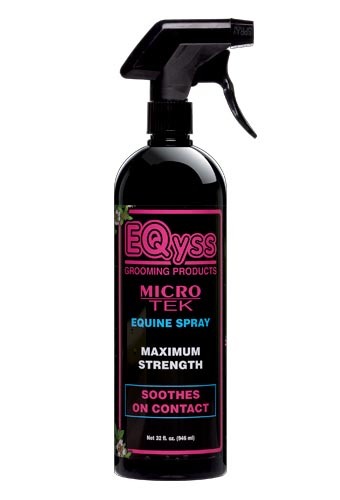 Eqyss Micro Tek Spray, 32 oz. Micro-Tek Spray – A fast acting, spray that soothes irritated skin on contact, and continues to work over a 24 hour period. It promotes a healthy skin and coat and strengthens damaged areas. Leave on protection. Use Premier Shampoo & Spray when irritation is gone. 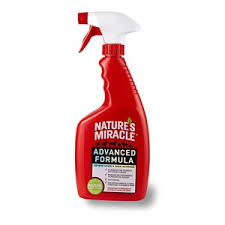 Nature’s Miracle Advance Formula, 32oz.